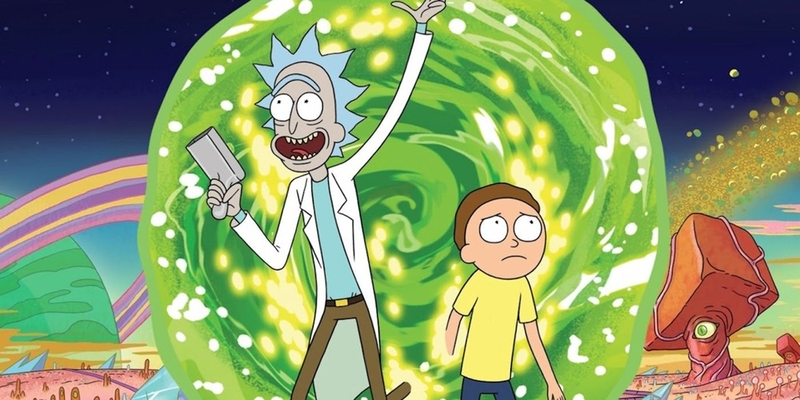 The highly anticipated season four of Rick and Morty has just been announced and people are going crazy with excitement. 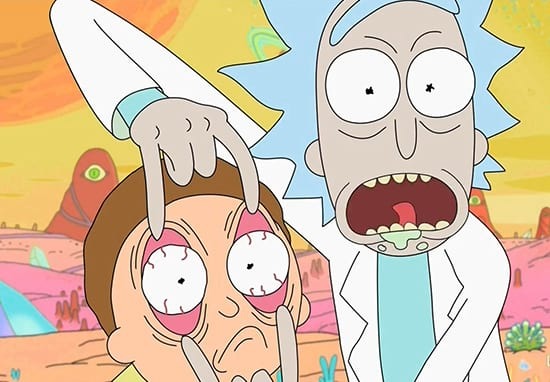 Co-creator and voice actor in the show, Justin Roiland, made the announcement over Twitter. But wait, it gets better. More than just another series – a massive 70 episodes have been confirmed too. May 10 2018. Rick and Morty. 70 more episodes. It certainly sounds real – especially considering Adult Swim renewed the cult series for another season back in March. However what isn’t known is when we will be able to feast our eyes upon the delights that season four is holding.